Typhoid Vaccination Camp for children between 2 years and 12 years. Benign Prostatic Hypertrophy (Urology) Medical camp. To build awareness towards an accountable formal existing health system. Coordination with government services to prevent this community challenge. Distribute all possible medication to patients. Diabetes awareness programmes on the 4th Friday of each month in relevant Villages. To strengthen the health care facilities in rural India by engaging village volunteers, Medical & Para Medical Professional and Trained Social Work Professional. Our primary target group is Women and children as they are mostly affected by health hazard. Mauli Multipurpose Charitable Society is registered as a Society under Societies Registration act, 1860 and as a Trust under Bombay Public Trust act, 1950. 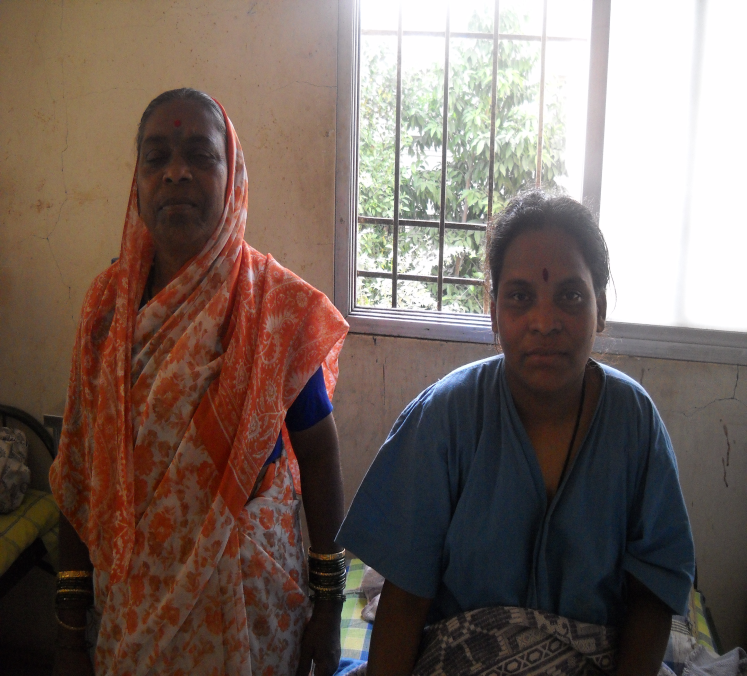 At Mauli Hospital, Miss Swapnali Shashikant Mohite, a 20 year old female has been operated on 30/04/2014 for FIBROADENOMA OF Breast. 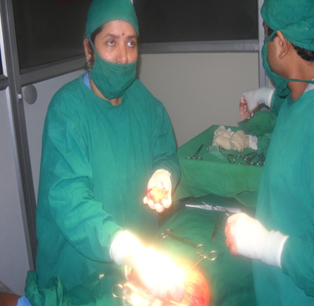 This difficult surgery was performed by Dr. Mrs. Sangita Ashok yadav. This operation was done at 50% concession rate and the expenses were bore by Mauli Multipurpose Charitable Society, Nerle, tal-walva dist-sangli. Mrs. Manisha. Jagannath. Pawar has been operated for fibroid Uterus on 20/11/2012 by Dr. Sangita. Ashok.Yadav at Mauli Hospital, Karad. She has given two bottles of whole blood. This major surgery has been assisted by Dr. Vinay. Bahulekar, Dr. Vinayak Vasant Pathak and Dr. Ashok. B. Yadav. The 50 % of the expenses of the surgery has been beard by Mauli Multipurpose Charitable Society, Karad. All the staff members from MAULI HOSPITAL were helped to success this major surgery.